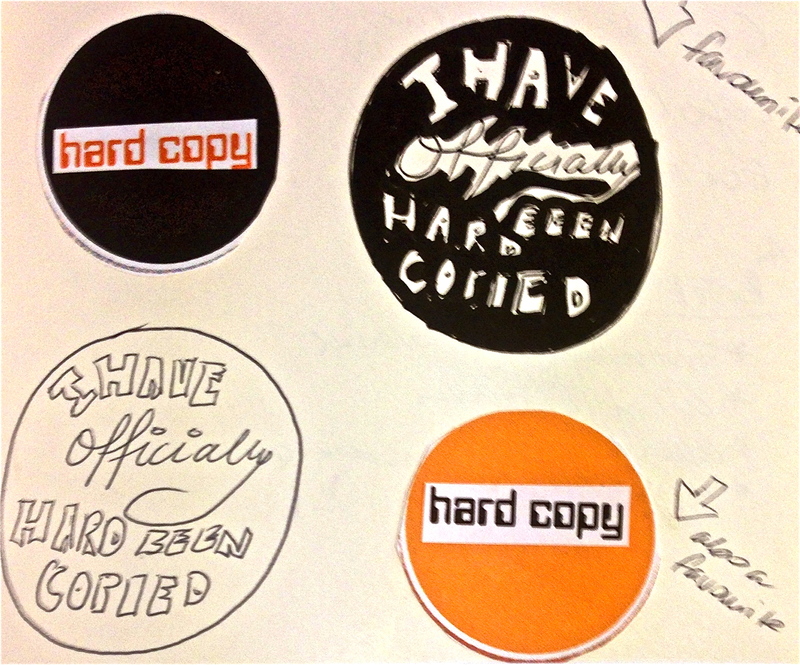 Going back to when I was Office Manager at the ACT Writers Centre, one of the projects I got to be involved in was coming up with initial design concepts for the logo for HARDCOPY; a manuscript development program. I helped with preparing the preliminary design explorations. New Best Friend took over from there and produced the final, professional product. I was interested in creating a logo with only back, white and orange or a combination of two. I wanted it to be like a button so focused on round forms with an emphasis on simplicity and text. It’s been a while since I helped out with the project but I’m proud of my involvement and the final result. New Best Friend took my initial ideas and along with the staff at the Writers Centre, tweaked them along the way to create something modern, cool but professional. This task is something I am delighted to add to my resume of achievements and certainly the genre of venture I would take on again. 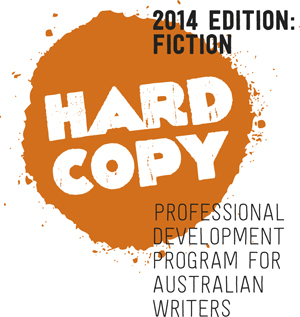 The HARDCOPY logo is the property of the ACT Writers Centre. The ACT Writers Centre is supported by the ACT Government. 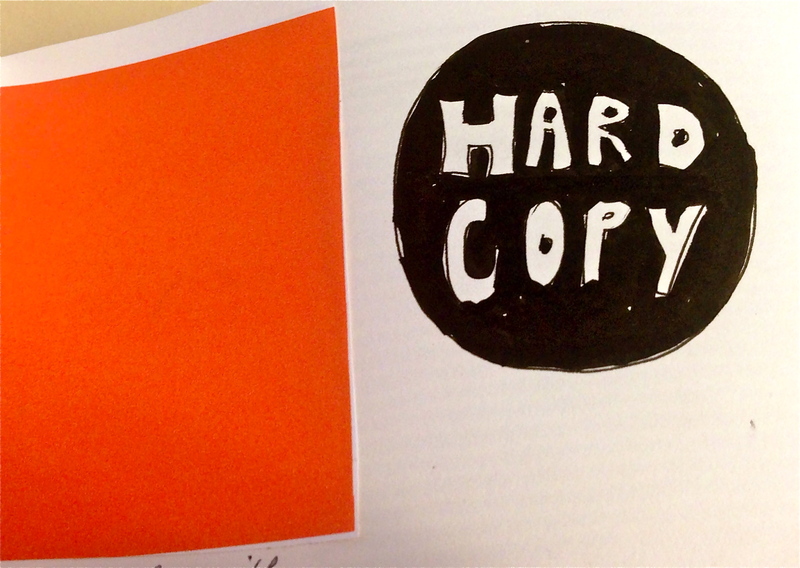 HARDCOPY has been assisted by the Australian Government through the Australia Council, its arts funding and advisory body. I have been approached by Adelaide Rief through a twitter post to go on 2XX Community Radio to talk about being an Emerging Writer in the Canberra and the Region. Fortunately, I have lots to say on this! I will let you all know when it will be aired. Thanks to a bit of publicity from the Ainslie and Gorman Arts Centre I have had a lot more traffic on my Twitter and this blog. It’s exciting to be mentioned by an organisation that I respect so deeply.